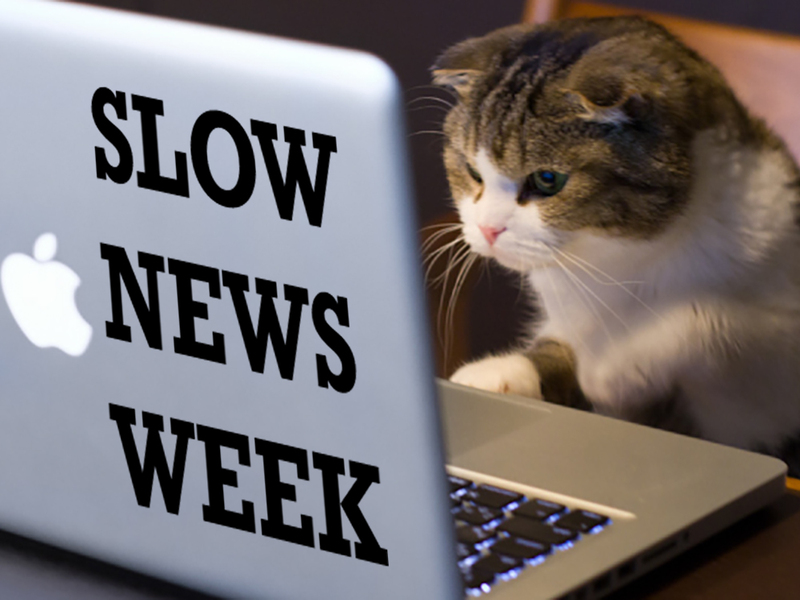 I am joined by Suffolk Pete to take a ramble down the byways of what news there actually is this week. One biggish story – and most of what you read about that was apparently wrong, and one that quite literally dumbfounded the pair of us with the sheer stupidity some people seem to display. Other than that we do our best to find a few things of interest to fill up the time. You don’t need a special invite to join our Slack community any more, you can now just click on this Slackroom Link to join up instead!